Congressional passage of the Medicare Access and CHIP Reauthorization Act (MACRA) last year was only the beginning of a major upheaval in Medicare reimbursements. This past April the other shoe fell – all 962 pages of it. 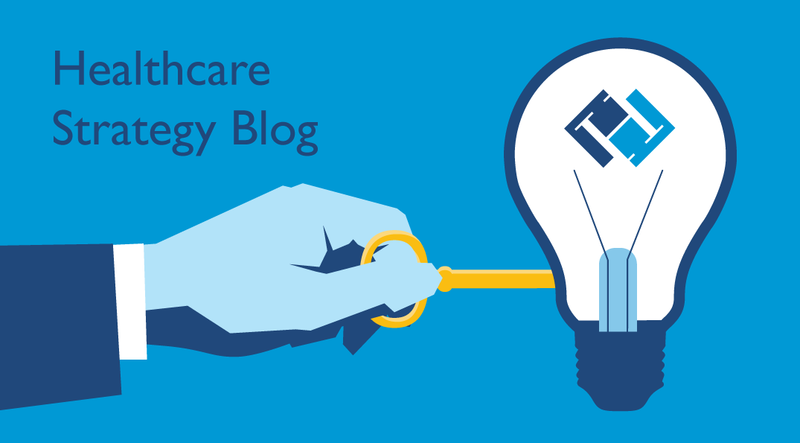 The Centers for Medicare & Medicaid Services (CMS) released the Notice of Proposed Rulemaking (NPRM) providing the details on the plan to transition healthcare providers from a payment system based on volume to one that rewards value. MACRA is the next step in driving healthcare organizations from a fee-for-service to a value-based care reimbursement model. The massive NPRM document will be dissected and discussed (and maybe even read) for many months to come, but the implications for clinicians providing care under Medicare Part B are real and far-reaching. The major consequence for those of you who are Medicare providers is that you will soon have to choose to operate under a merit-based incentive program or transition to an Alternative Payment Model. Other than leaving the practice of medicine, there is no third choice. Here are nine things you need to know to help you begin digesting this next significant change in the healthcare industry.